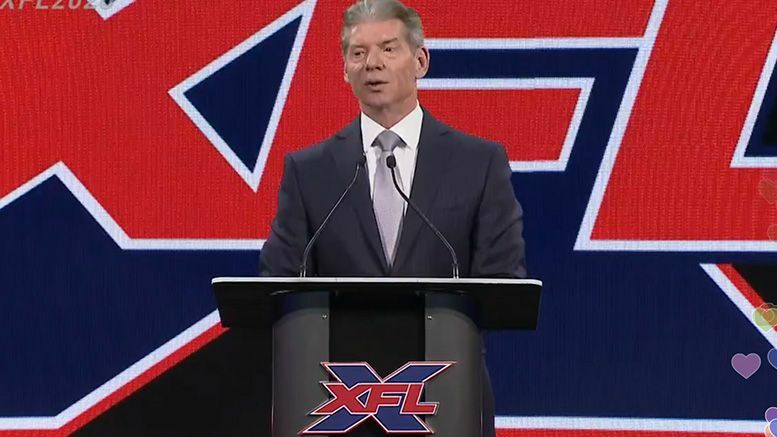 The XFL announced on Wednesday that the 2020 revival will begin right after the NFL season concludes and now the team locations/stadiums have been confirmed. XFL 2020 kickoff will take place February 8 — the weekend after the Super Bowl — and Commissioner Oliver Luck told the press on Wednesday that player safety is a big focus this time around. Luck additionally explained that the XFL will be fast paced, affordable, family friendly and as technologically advanced as possible. He also noted that the league will be sending out competitive salary offers to potential players, including ex-NFL stars and college athletes. According to Luck … over 30 stadiums expressed interest. However, these locations were chosen with the goal of establishing true partnerships with cities/venues that are lasting. Watch the full press conference below. Vince McMahon only makes a brief appearance near the beginning where he mentions that the XFL was just ahead of its time.